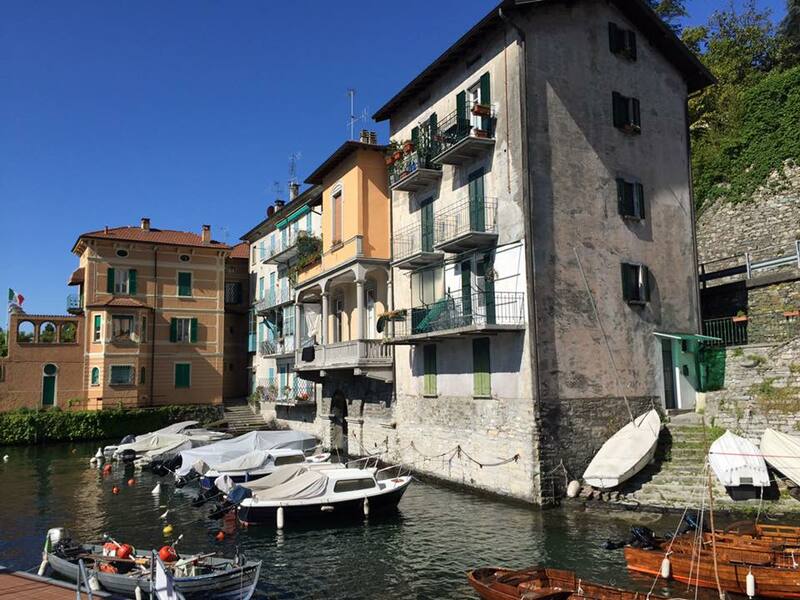 The best way to really see Lake Como is from the lake: aboard a private craft on the water. 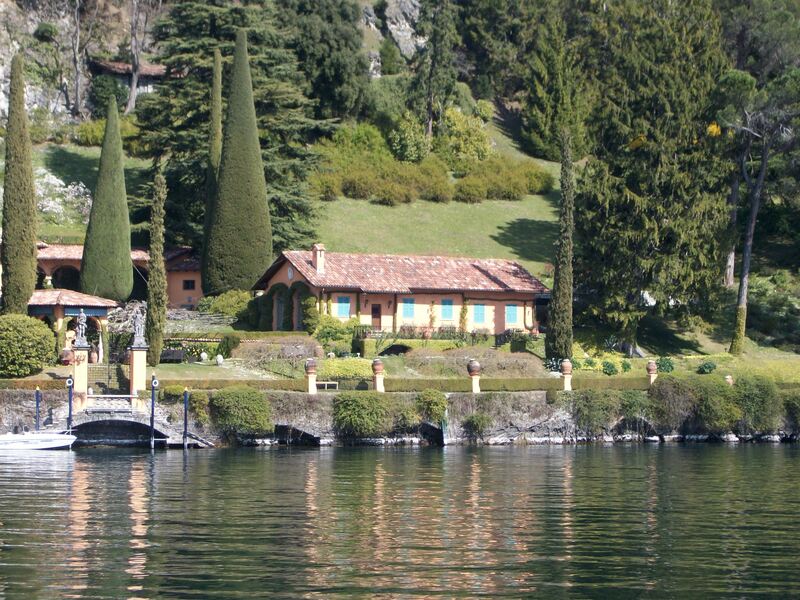 When traveling around the lake by automobile, one misses the best views of the private lakeside villas and gardens. 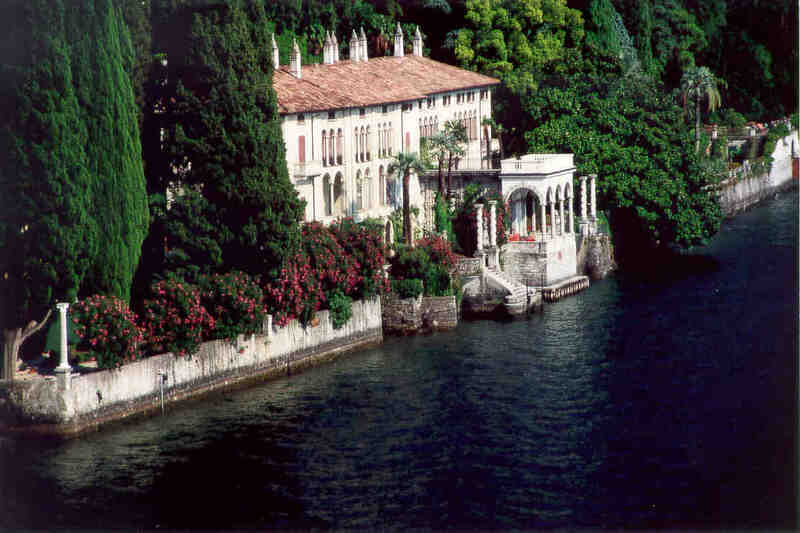 Instead, by boat on our panoramic cruises, the grand homes, magnificent gardens, and gorgeous backdrop are all visible from the shining blue of the water. 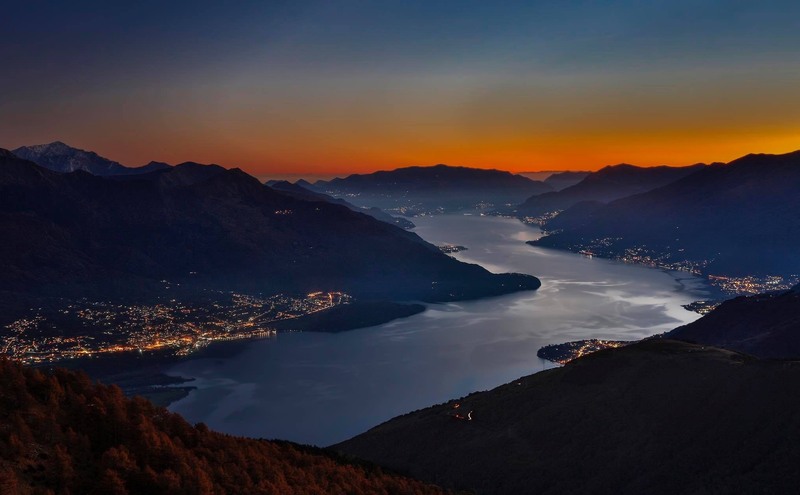 Enjoy the scenic view of the alp peaks and of small villages nestled between blue water and green forests, stop by for a visit to a magnificent Villa or enjoy a lunch or dinner in a typical and romantic restaurant by lake side. 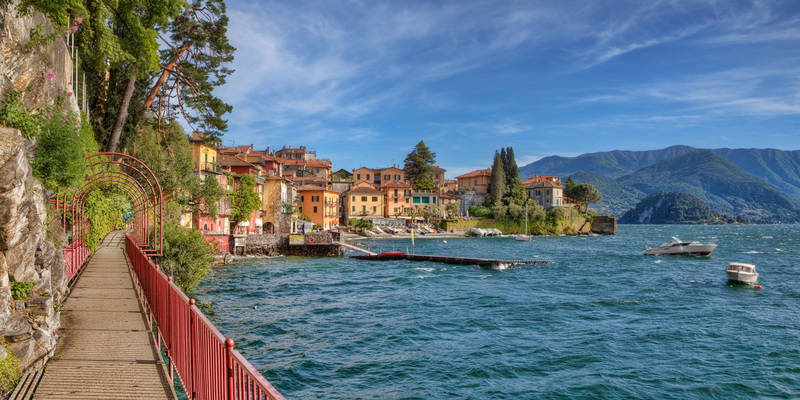 Create and design your day on the lake with us, let us have know your wishes and desire, we will tailor made your Lake Como cruise accordingly. Do not hesitate to contact us if you need suggestions or advises, we would be glad to assist you!